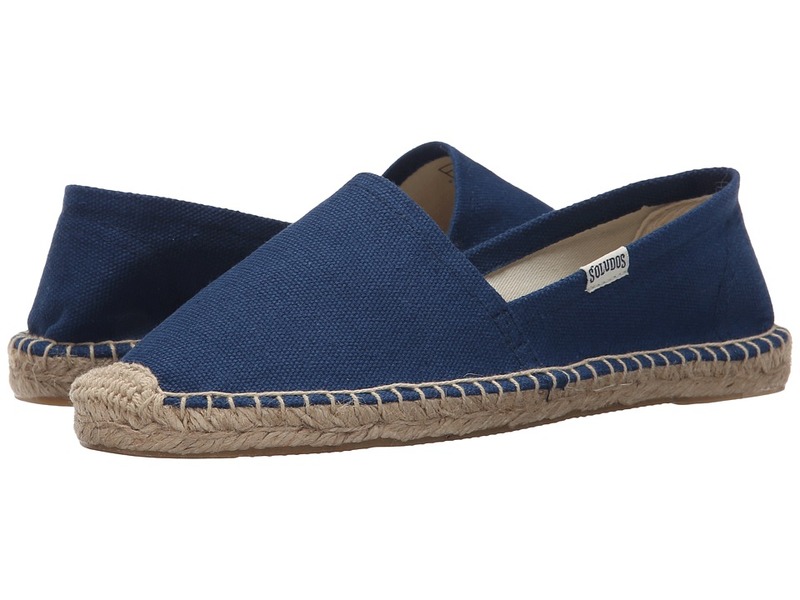 Step into a fierce yet casual chic look with these super fun Platform Smoking Slipper espadrilles from Soludos! Available in a variety of uppers. Slip on design. Fabric lining. Footbed and midsole made of jute rope. Durable rubber outsole. Imported. Dyed real calf hair fur upper, imported from China. Measurements: Weight: 10 oz Product measurements were taken using size 9, width B - Medium. Please note that measurements may vary by size. Weight of footwear is based on a single item, not a pair. Put a cheerful pep in your step with the Soludos Platform Smoking Slipper. Smooth leather upper. Slip-on construction. Brand tag at collar. Twill lining. Jute footbed and midsole. Durable fabric and synthetic outsole. Imported. Measurements: Weight: 1 lb Product measurements were taken using size 8, width B - Medium. Please note that measurements may vary by size. Weight of footwear is based on a single item, not a pair. 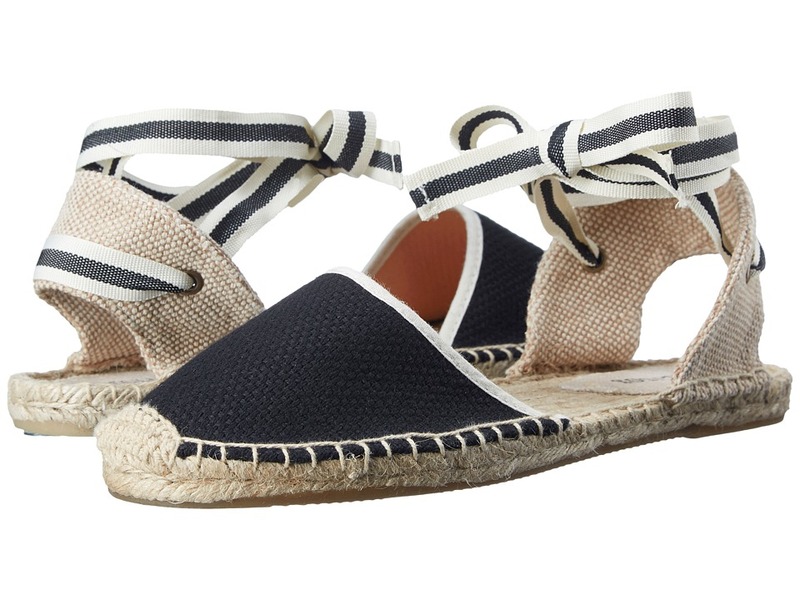 Rev up your style with these sweet espadrille sandals, from Soludos. Textured textile upper. Ankle lace construction. Closed toe. Textile lining. Jute rope footbed. Jute rope wrapped midsole. Synthetic outsole. Imported. Measurements: Weight: 7 oz Product measurements were taken using size 8, width B - Medium. Please note that measurements may vary by size. Weight of footwear is based on a single item, not a pair. 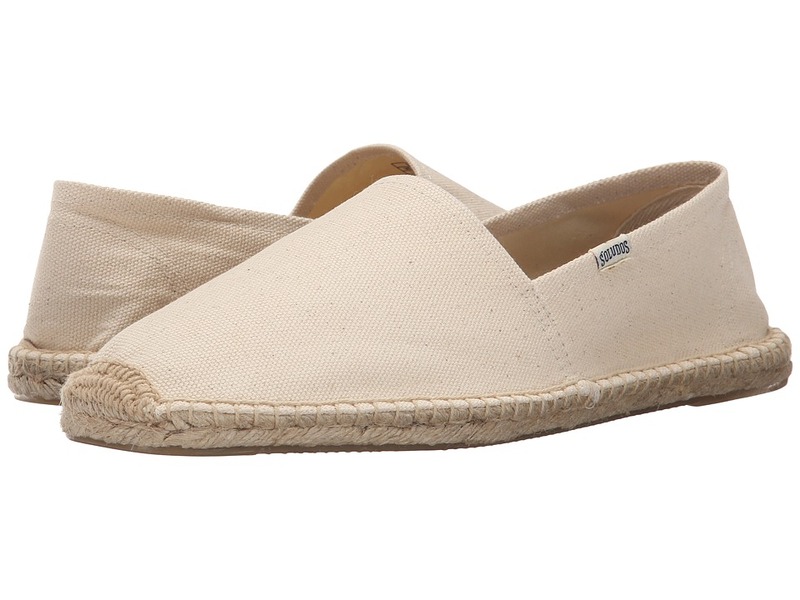 Create a fun and inspired casual look in the adorable Soludos Original Dali espadrille. Lightweight fabric upper with tonal stitching. Slip on construction. Fabric lining and insole. Jute wrapped midsole. Flexible man-made outsole. Imported. Measurements: Weight: 7 oz Product measurements were taken using size 8, width B - Medium. Please note that measurements may vary by size. Weight of footwear is based on a single item, not a pair. 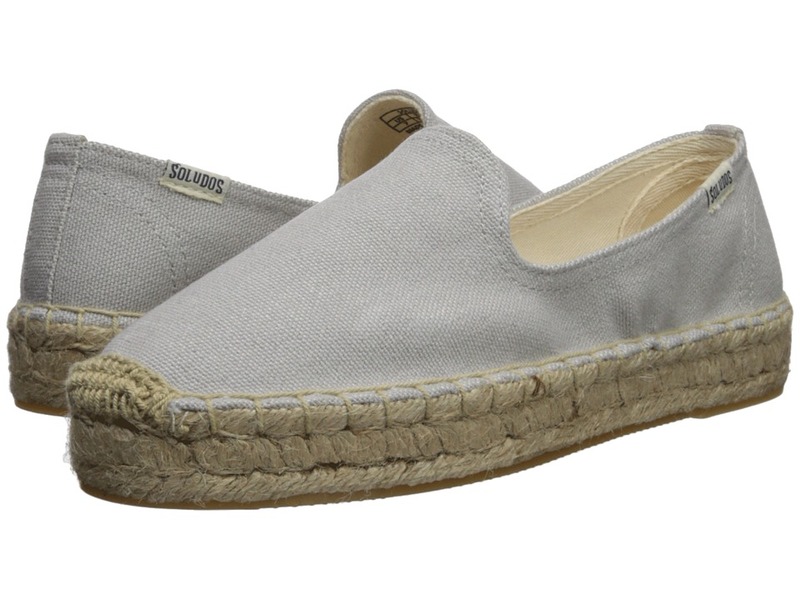 Create a fun and inspired casual look in the adorable Soludos Original Dali espadrille. Lightweight fabric upper with tonal stitching. Slip on construction. Fabric lining and insole. Jute wrapped midsole. Flexible man-made outsole. Imported. Measurements: Weight: 9 oz Product measurements were taken using size 11, width D - Medium. Please note that measurements may vary by size. Weight of footwear is based on a single item, not a pair. 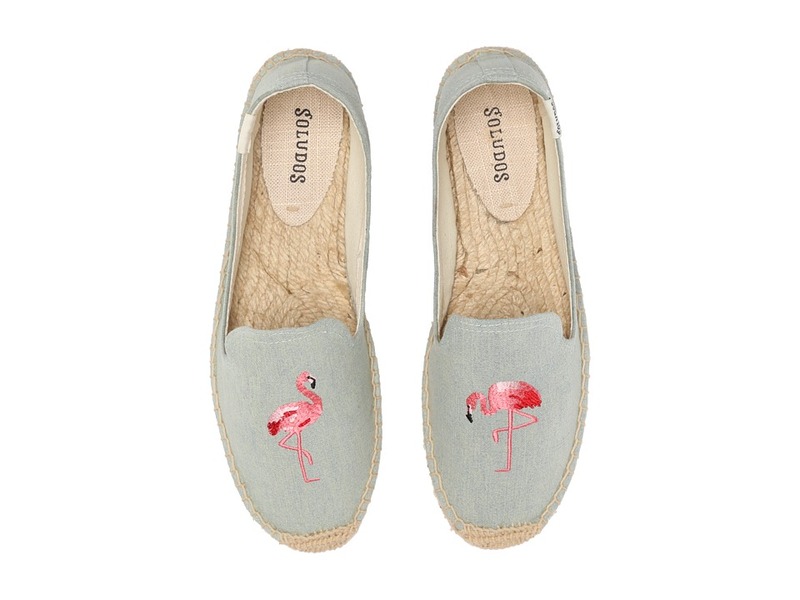 Create a whirlwind of excitement in the exciting Soludos Smoking Slipper Embroidery espadrille. Fabric upper features embroidered graphic. Slip on construction. Twill lining. Jute wrapped midsole and footbed. Durable synthetic outsole. Imported. Measurements: Weight: 10 oz Product measurements were taken using size 9, width B - Medium. Please note that measurements may vary by size. Weight of footwear is based on a single item, not a pair. 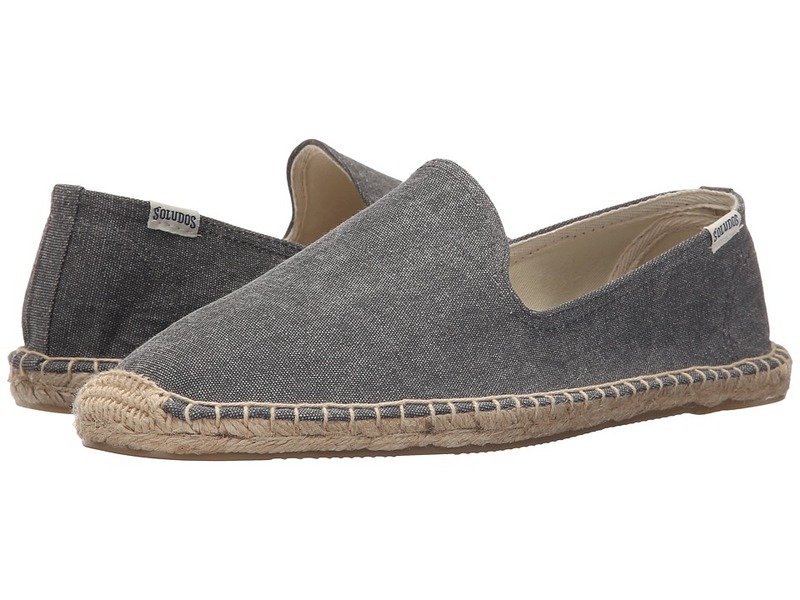 Create a fun and inspired casual look in the adorable Soludos Smoking Slipper espadrille. Lightweight fabric upper with tonal stitching. Slip on construction. Twill lining. Jute wrapped midsole and footbed. Flexible man-made outsole. Imported. Measurements: Weight: 9 oz Product measurements were taken using size 12, width D - Medium. Please note that measurements may vary by size. Weight of footwear is based on a single item, not a pair. 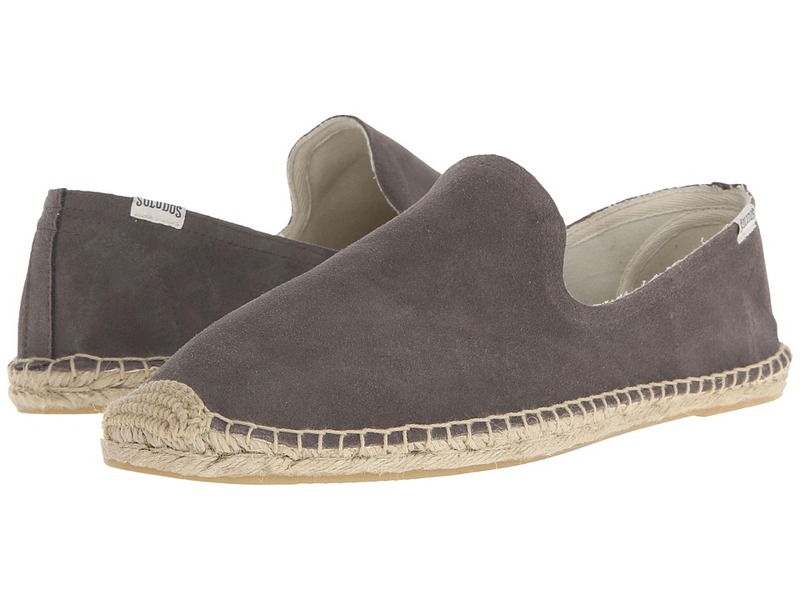 Create a fun and inspired casual look in the adorable Soludos Smoking Slipper Suede espadrille. Rich suede leather upper. Slip on construction. Twill lining. Jute wrapped midsole and footbed. Flexible man-made outsole. Imported. Measurements: Weight: 10 oz Product measurements were taken using size 12, width D - Medium. Please note that measurements may vary by size. Weight of footwear is based on a single item, not a pair. Find appealing style in the Soludos Braided Slide this season for a laid-back look. 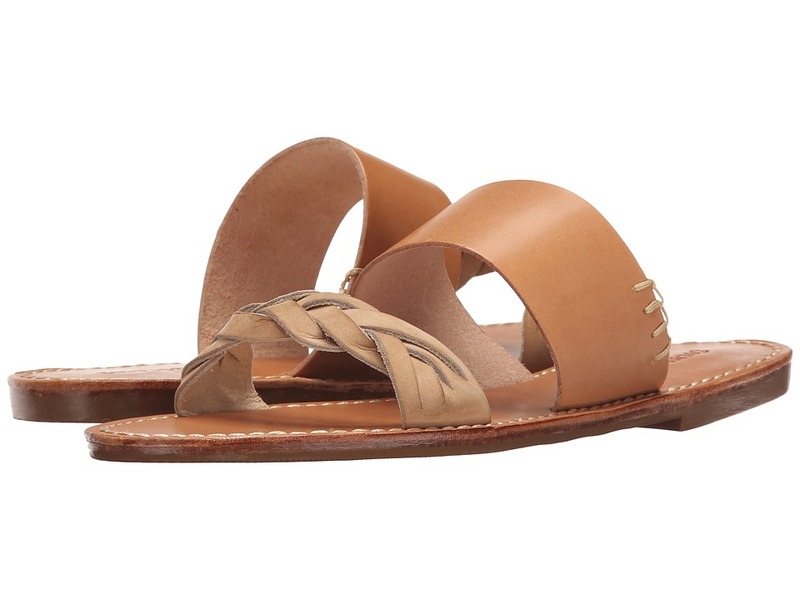 Leather upper features a smooth strap at vamp and braided toe strap. Slip-on construction. Open toe silhouette. Lining and footbed made of rich leathers. Synthetic sole. Imported. Measurements: Heel Height: 3 4 in Weight: 9 oz Product measurements were taken using size 8, width B - Medium. Please note that measurements may vary by size. Weight of footwear is based on a single item, not a pair.